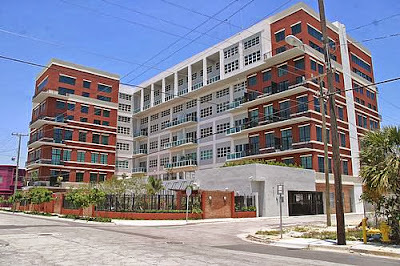 Built in 2005, Parc Lofts is a boutique condominium of loft-style residences that are some of the coolest properties in all of Miami. The six-story building is comprised of 72 units in which ceilings are 15 to 20 feet high ranging in size from 750 to over 4,300 square feet. Over the years, as the newer neighborhoods in Downtown have begun to emerge, Parc Lofts has truly grown in popularity when it comes to Miami condominiums. With its industrial look and exposed walls and pipes, Parc Lofts is an authentic loft condominium that is contemporary in design. 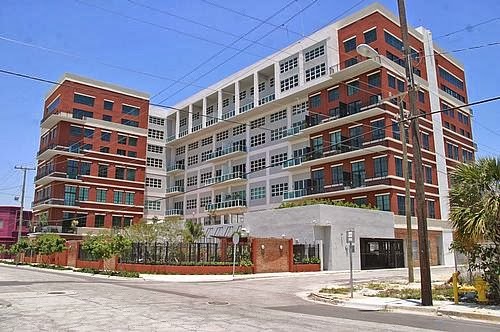 Located in the Performing Arts District of Miami, Parc Lofts is perfectly situated between Downtown Miami and the new and hip Design District. It is very close to many of the area’s favorite spots like the Carnival Center for the Performing Arts, American Airlines Arena, and Bayside Marketplace which are within several blocks as well as being only minutes from Brickell, South Beach, Coral Gables and other popular spots around Miami-Dade. On top of all that, the major transportation hubs are a short drive from Parc Lofts. Parc Lofts is an amazing place to live. Location is first and foremost one of the best amenities to living here. 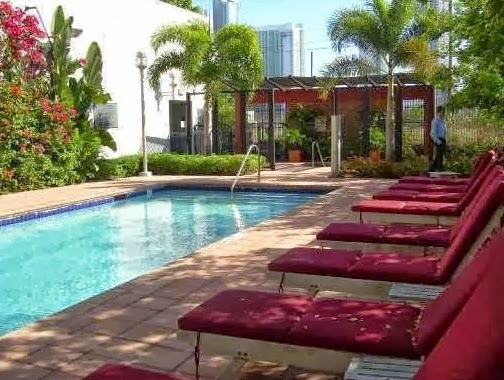 From there, all of the residents have the ability to enjoy a state of the art fitness center, outdoor pool surrounded by a beautiful and tropically landscaped sundeck, indoor parking with an optional hydraulic lift for a second car, 24-hour security, doorman, a huge freight elevator and so much more. And, let’s not forget the lenient pet policy that has no restriction to size at all – can we say pet friendly? Inside each loft, there are exposed steel and concrete beams and columns in wide open areas, spacious and large walk in closets, terraces with aluminum railings, modern stainless front paneled kitchen with high-end appliances, poured concrete counter tops and Dellacasa cabinetry. Additionally, each residence is pre-wired for telephone, fax, computer, and cable’s most advanced technology and has unique fixtures and finishes that add to the appeal of the entire condominium. Basically, they are really cool lofts that have so much character. Units at Parc Lofts are a hot commodity. When one comes on the market, it is snapped up at a fairly quick pace. Since there are only 72 total units in the condominium, there are never more than a few for sale at one time. Currently there are only three one-bedroom lofts listed for sale with list prices falling in the mid-$400s. In fact, only three properties have sold thus far in 2013 with sale prices between the low-$200s and high-$300s (all one-bedrooms) and an average number of days on the market at about 75 (just over two months). In 2012, only five sold within the entire year with an average number of days on the market at 96 days. As for Parc Loft rentals, the units that are offered as annual rentals go quickly as well. There is currently only a one-bedroom rental available with a monthly rate of $2,400. In considering the list and sale prices along with the rental rates, Parc Lofts are a great investment. Living at Parc Lofts is cool living at its best. There is no doubt that these loft units have their own style. The best part is that each owner has the ability to make his/her loft individually. 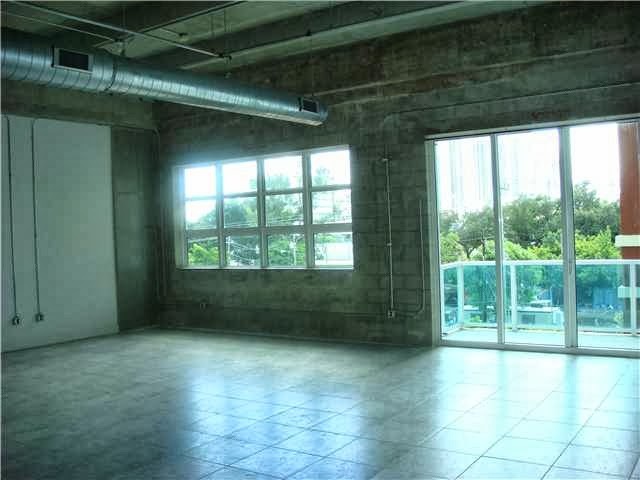 Parc Lofts is a solid investment in Miami real estate with a huge WOW factor as a bonus!